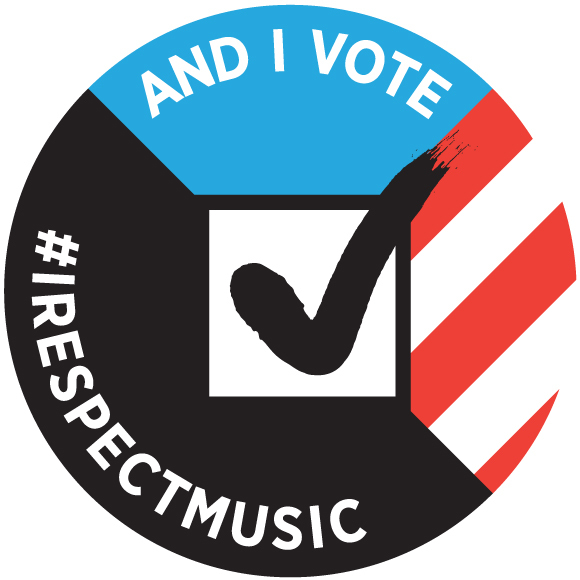 We salute Tunecore CEO Jeff Price who recently called for a boycott of Grooveshark on his company Blog. This after a series of articles from varied and respected media outlets such as Digital Music News, Hypebot, Billboard, and others who have been reporting on Grooveshark’s unethical practices against artists and the resulting lawsuit by the major labels. But this isn’t just about major labels, it’s also about indie artists and labels who have been victim to Grooveshark’s practices for years. Just one example is from Helienne Lindvall who detailed her attempts to have her music removed from the site in painstaking detail, to no avail. Later we’ll show how other artists and labels experience is exactly the same as hers. Grooveshark illustrates the failing of the DMCA by creating an incentive to build a business on infringement. Previously YouTube did it and that practice is now at the center of the recently appealed, billion dollar lawsuit with Viacom. At the heart of the matter is ethics. The DMCA was designed to protect Internet Service Providers (ISPs) from liability if they had no knowledge of infringing material. The DMCA was also designed to provide protection for artists to have their work removed from an ISP (website, etc) if it was discovered to be there. In other words, the DMCA was drafted to give a little latitude to reasonable people acting reasonably and to empower artists to protect their rights without having to file a federal copyright lawsuit. Grooveshark, like YouTube before it, has exploited this loophole in an attempt to build a business on infringement. The attraction of this business model is substantial as there are no licenses, fees or negotiations and no artist royalty payments, ever. All they have to do is plead ignorance, and wait for the DMCA notices to come in. And, once the notices come in, just wait for another user to upload the same material again. And so it goes on and on; the DMCA dance of death until artists are too exhausted or broke to continue. The really insidious part of the Grooveshark model is representative of the old saying, “It’s better to ask for forgiveness later, than to ask for permission.” This is also known as “negotiation via lawsuit.” Grooveshark’s strategy appears to be: lure in artists as they seek to have their illegally exploited work removed, and then try to get the artist to sign a license agreement. This heavy handed approach has been aptly titled, “Notice and Shakedown.” Thankfully, a lot of artists are smart enough to question such shady practices. We know of at least one indie label who when they contacted Grooveshark to take down offending material were met with the smarmy onslaught and the hard sell. You can see the pitch here in the first sentence of a DMCA query on the site. Ah, yeah right. Exploit my work, then try to negotiate with me (using fuzzy math based on Spotify model) about how much you are not going to pay! At least Spotify is legal, and I can actually remove my titles. But it doesn’t end there. Yes, you can help me. You can remove my catalog from your site that I didn’t give you permission to profit from by monetizing it against advertising. And the way to do that is to click on the DMCA form for a proper take down. Of course, you’d hope this would be the case, but unfortunately not so as witnessed by this report on Digital Music News from famed guitar legend Robert Fripp which is nearly identical to that of Helienne Lindvall. Even classical indie artist Zoe Keating could not get her music removed from the site after issuing at least six DMCA notices to Grooveshark. As if all this we’re not bad enough CNET reported on internal emails that show how Grooveshark was intentionally using the illegal exploitation of artists work as the basis for it’s business model. Unfortunately, not everyone sees this practice as deceitful and unethical; TechDirt has rallied to support Grooveshark despite serious complaints dating back to 2009 by indie label DashGo. Ultimately we’re encouraged that one of the things the internet is really good at is sharing information. 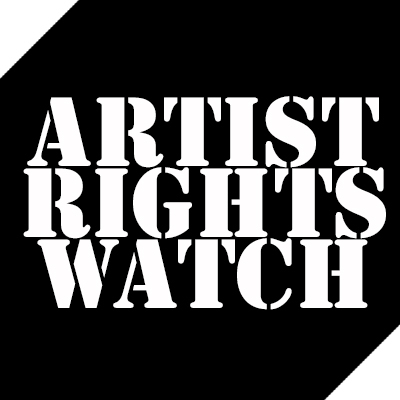 As more artists become educated about their rights, and how they are being exploited, we can see that they are speaking out against these unethical attacks to their livelihood.